The UK insurer has appointed veteran Maurice Tulloch as chief executive. Aviva is overleveraged and undervalued, and selling its international operations offers a potential fix. But given doing so is hardly a no-brainer, an insider CEO may prefer more of the same. Pedestrians walk past an Aviva logo outside the company's head office in the city of London, Britain, March 5, 2009. 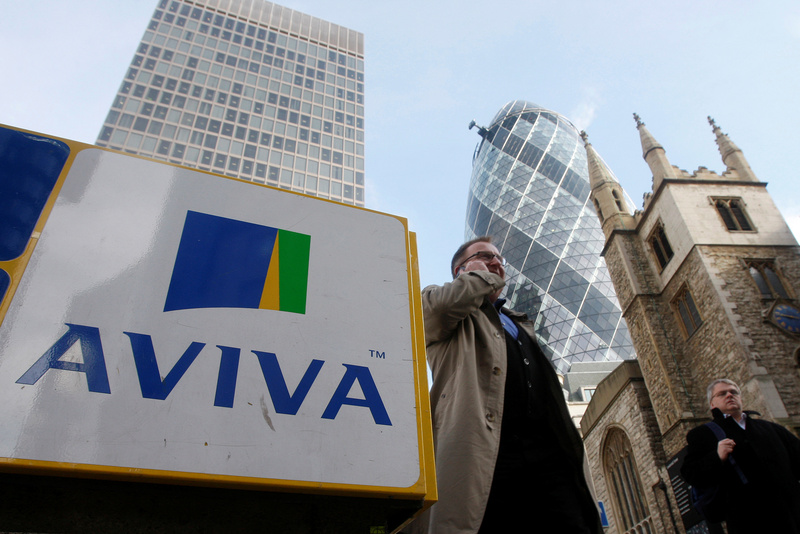 Aviva has appointed Maurice Tulloch as its new chief executive officer with immediate effect, Britain's second-biggest insurer said on March 4. Company Chairman Adrian Montague, who had temporarily stepped in as CEO following Mark Wilson's ouster last October, will revert to his role as non-executive chairman. Tulloch joined Aviva in 1992 and was heading its international insurance business with responsibility for the group’s life insurance and general insurance operations in France, Canada, Ireland, Italy, Poland, Turkey and India. His promotion to the top job was a unanimous decision by the board on Sunday night, according to a Reuters report on March 4 which cited a company spokesperson. Aviva shares were up 0.9 percent to 435.8 pence at 0952 GMT on March 4.